At Barefoot'n in the Keys, you will step into a tropical oasis in the middle of the magical Orlando Florida attractions. Right in Old Town, where you can experience a slice of Americana, theme parks, nightlife, and much more. 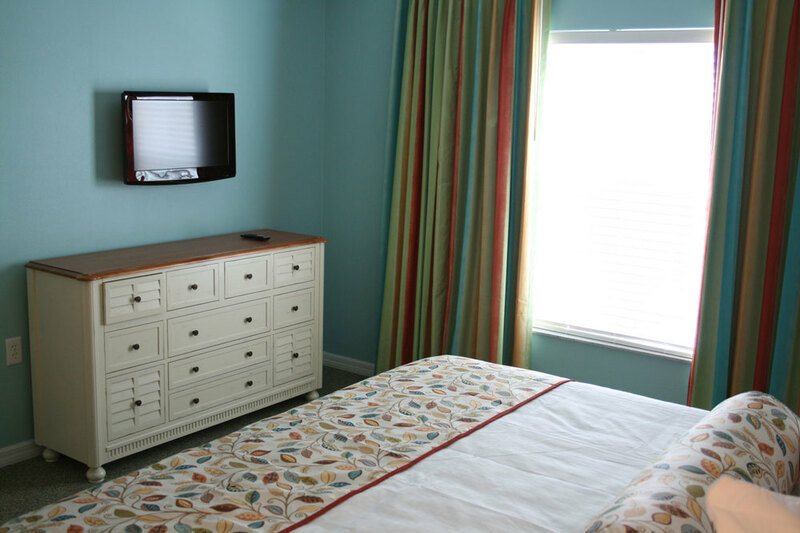 The resort is bright and colorful, giving off a truly tropical feel for your vacation.